Cast Performance assisted by Bramley Moore, January 2003. 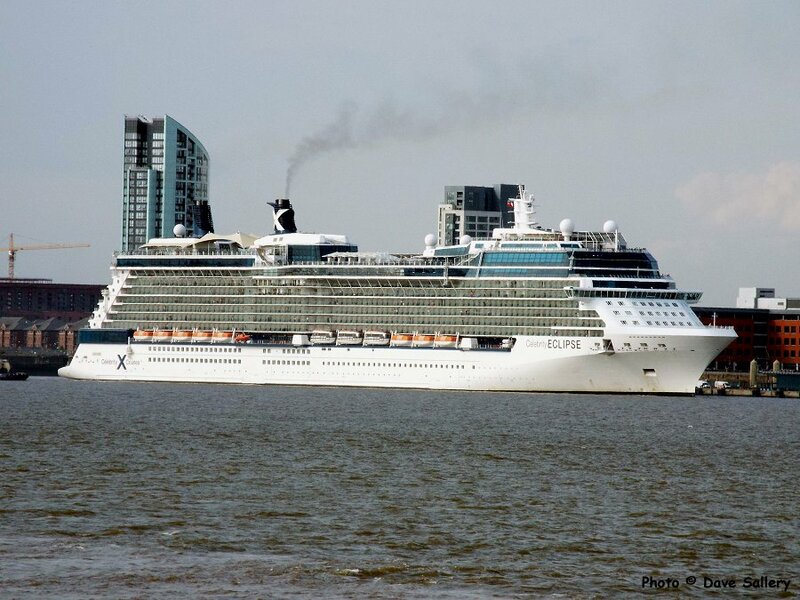 Vessel scrapped in 2012 as Endura. 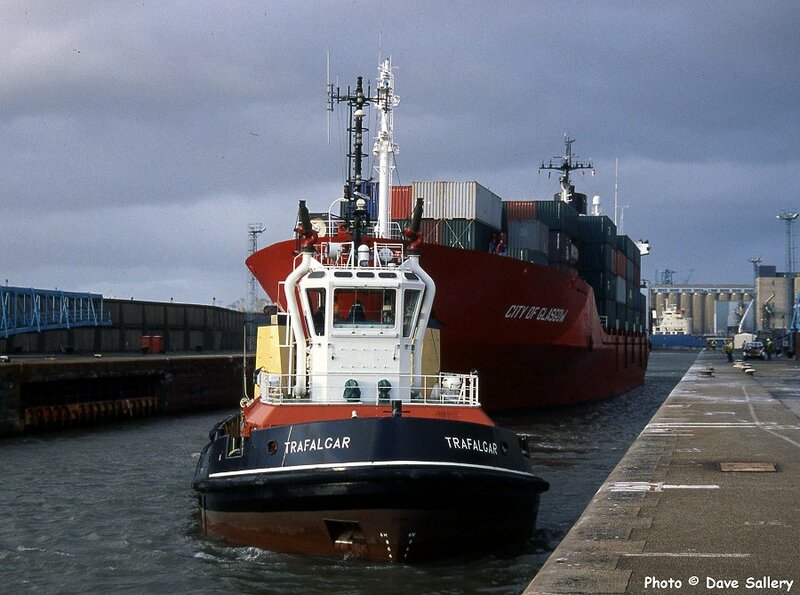 'City of Glasgow' assisted into Gladstone Lock by 'Trafalgar', November 2001. 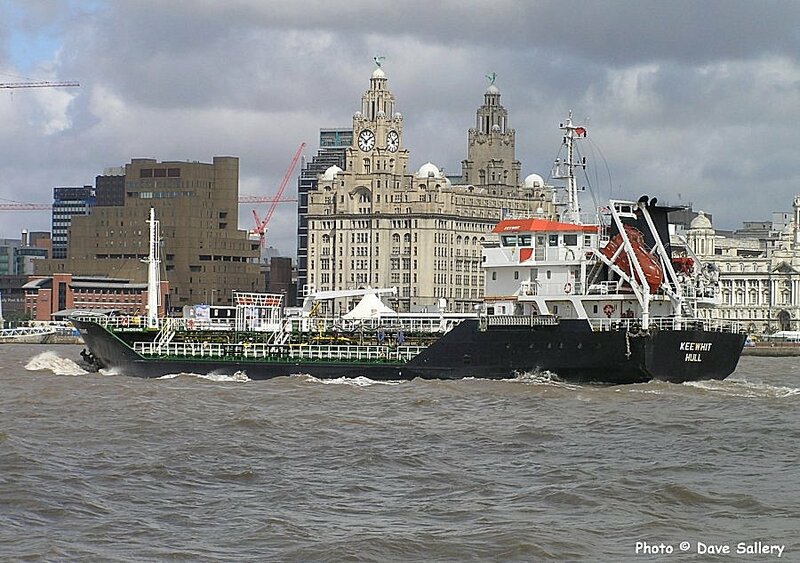 Keewhit passes the Liver Buildings. 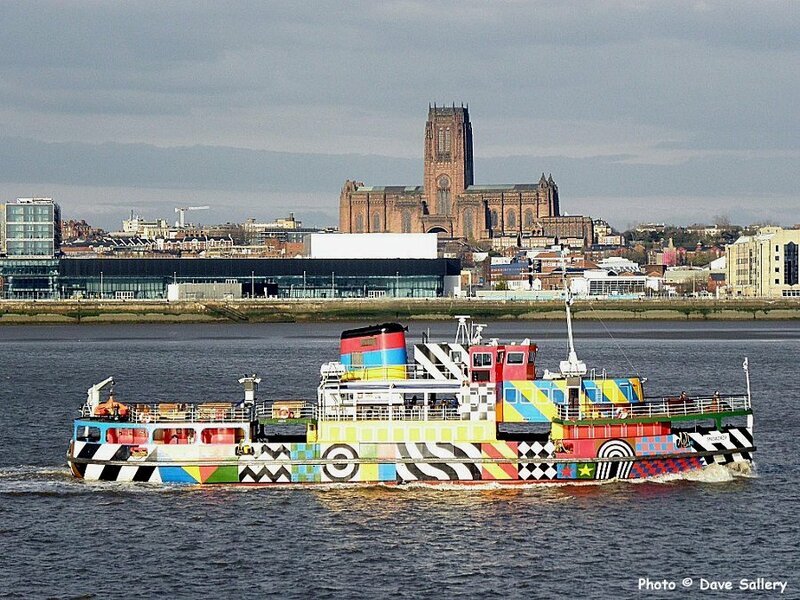 Mersey ferry Snowdrop is now in a 'dazzle ships' colour scheme. This painting style was adopted in WW1 as a way of disguising a ships outline. Stena Performance and Stena Mersey at the 12 quays berth, Birkenhead. 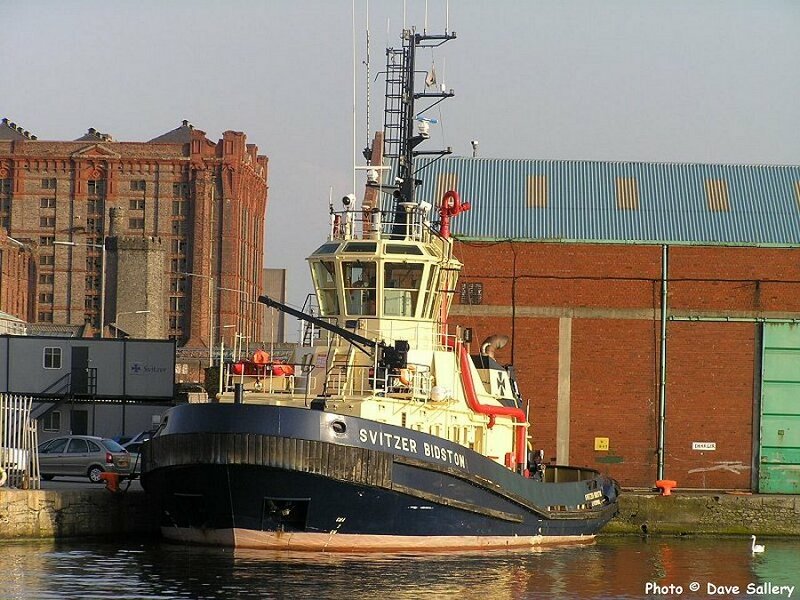 Svitzer Bidston awaits the call for another towage job. 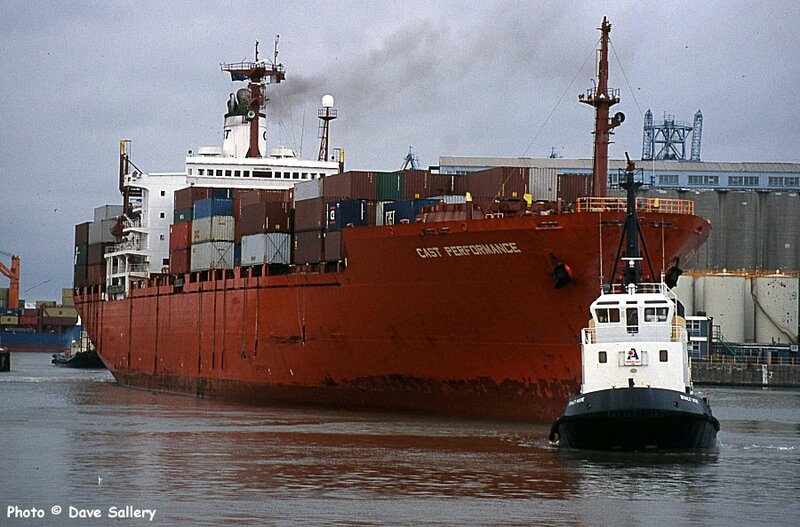 Stolt Puffin and Ellen Essberger in the West Float, Birkenhead. 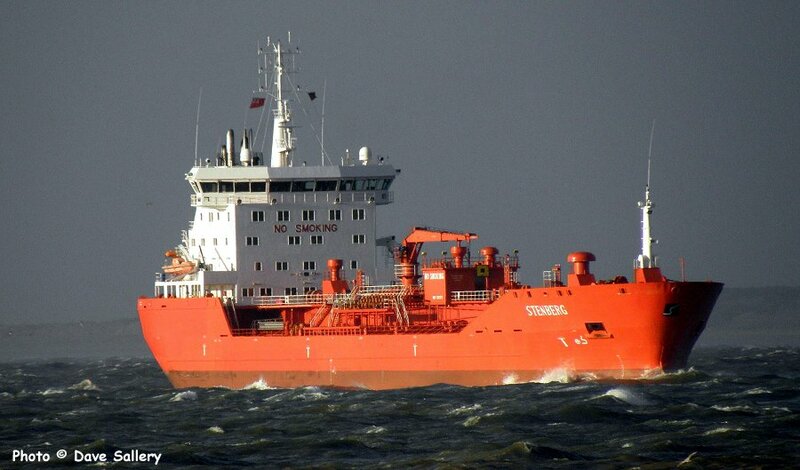 Stenberg inward bound for Stanlow on a wild day. Viking a.k.a. Super Seacat 2 leaving the Pier Head for the Isle of Man. 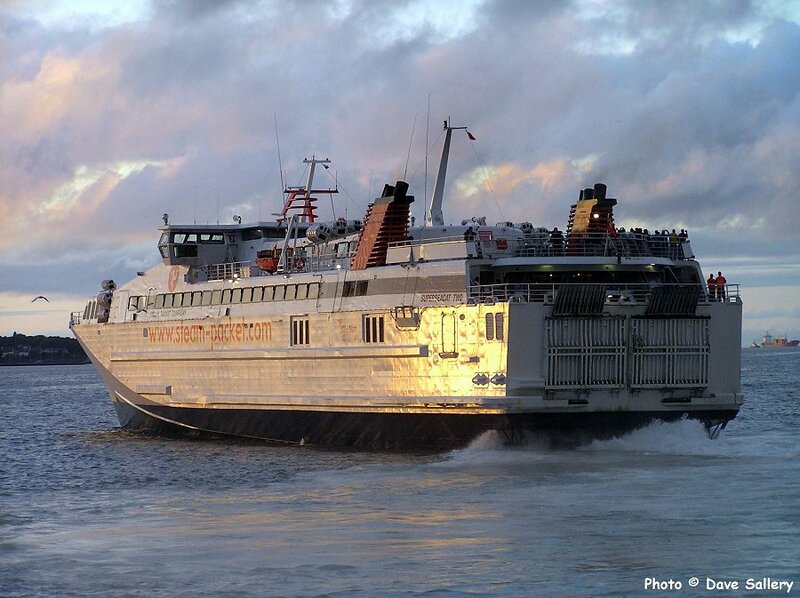 Vessel currently operating in Greece as the Hellenic Highspeed.